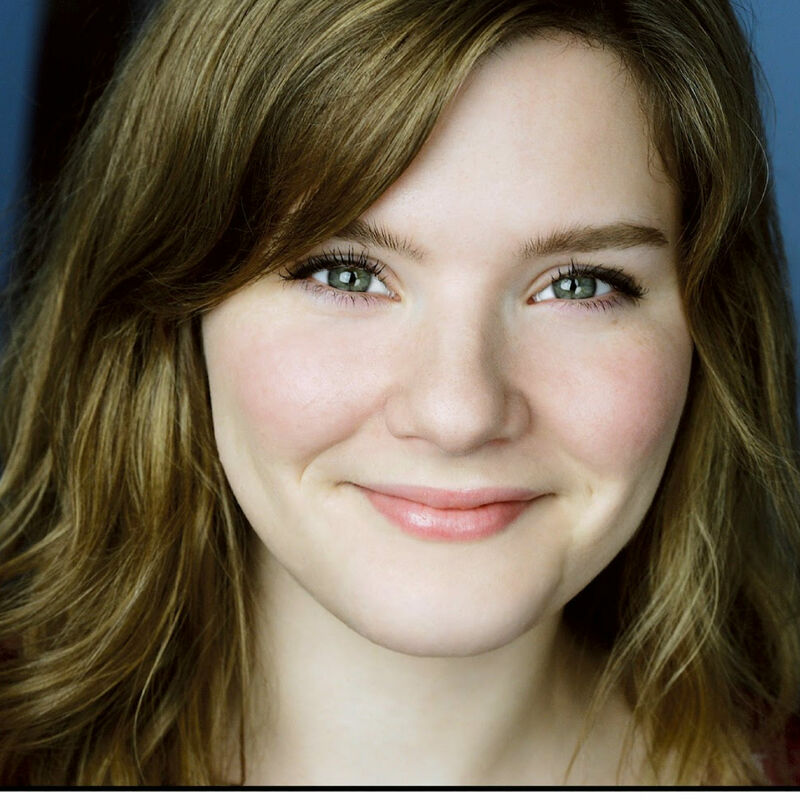 Charlotte Miller has been affiliated with Rattlestick Playwright’s Theatre, an off-Broadway company which nurtures developing playwrights; Weathervane, a financing company whose projects have so far been movies; and Rising Phoenix Rep, a coalition organization for theater professionals. Miller’s play Thieves is one of three plays by female playwrights commissioned by Rising Phoenix Rep and Weathervane Productions. Her other plays include Raising Jo, The Magic Club, Favorites, Fur and Barn. The latter was produced by Rising Phoenix last year. Miller was born and raised in Dallas, Texas. She moved to New York to study acting at the American Academy of Dramatic Arts, from where she graduated in 2003. She currently resides in Brooklyn. Check out this article about Charlotte on Stage Raw!